Add your Revitalizing Duo for just $20 more! Upgrade with kit-boosting musts! 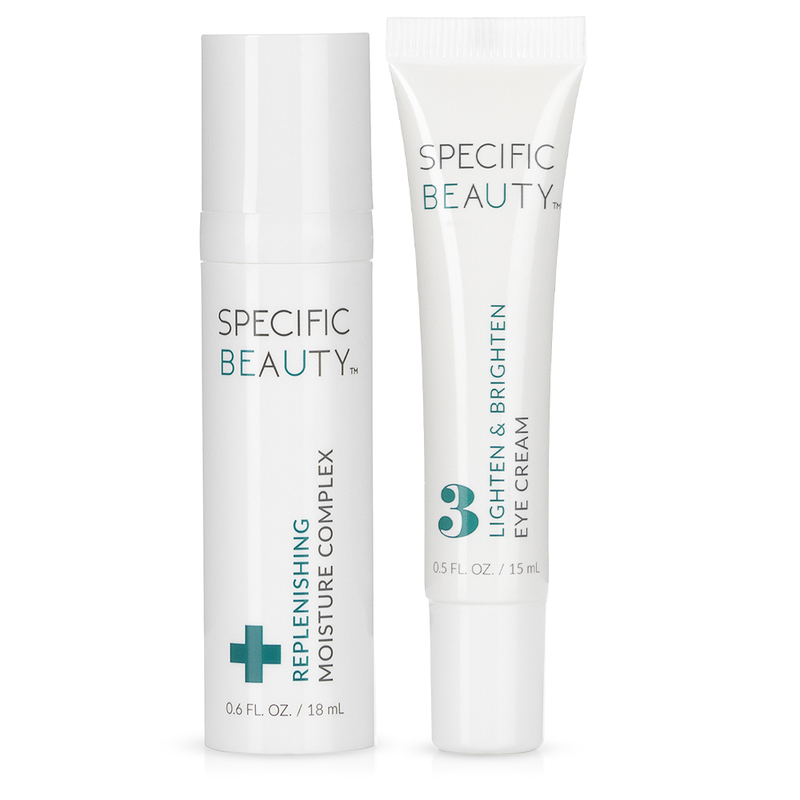 Even your complexion with the Replenishing Moisture Complex and visibly reduce dark circles with the Lighten and Brighten Eye Cream.